On National Chicken Wing Day, and as a complete alternative to our usual wings or tenders covered in Franks Hot sauce, we pay homage to the Norman Van Aken version. Crispy Chicken Wings glazed with Korean Gochujang & Lime. 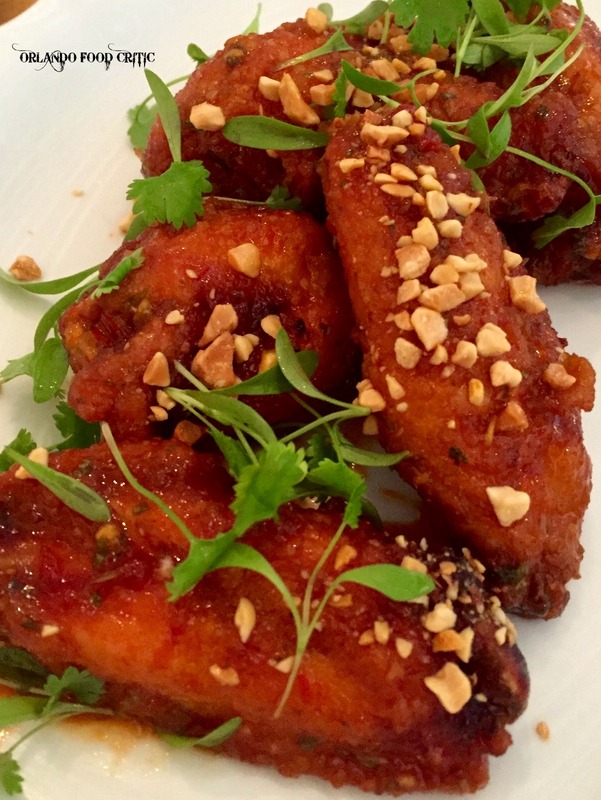 The Gochujang glaze gave these wings a new life to raise them well above sports bar fayre. If you are looking to switch up your wing game, make the trip out to Mount Dora, well worth a visit.